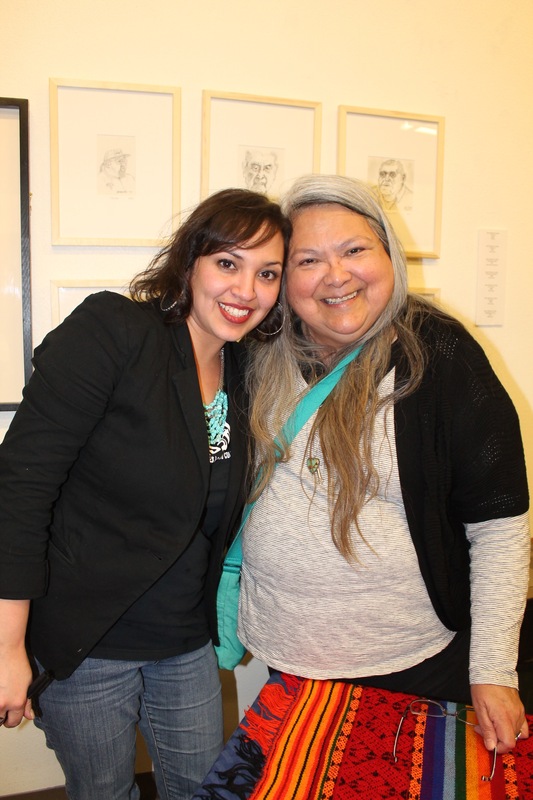 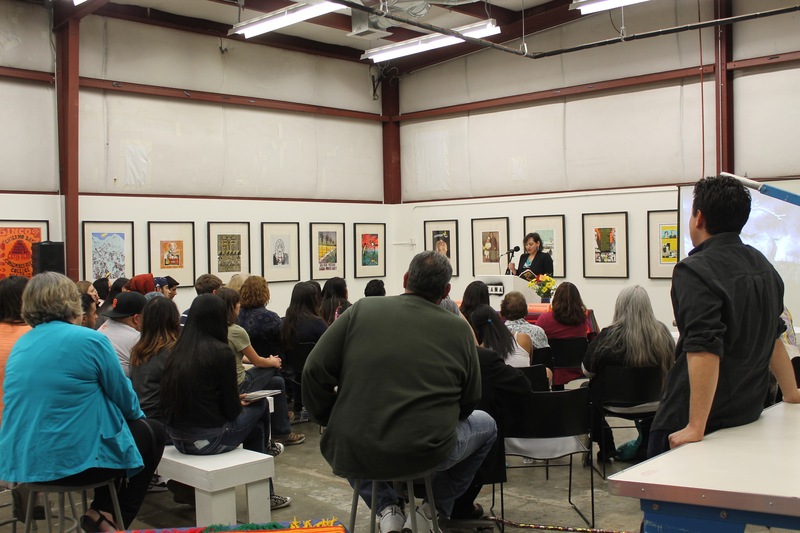 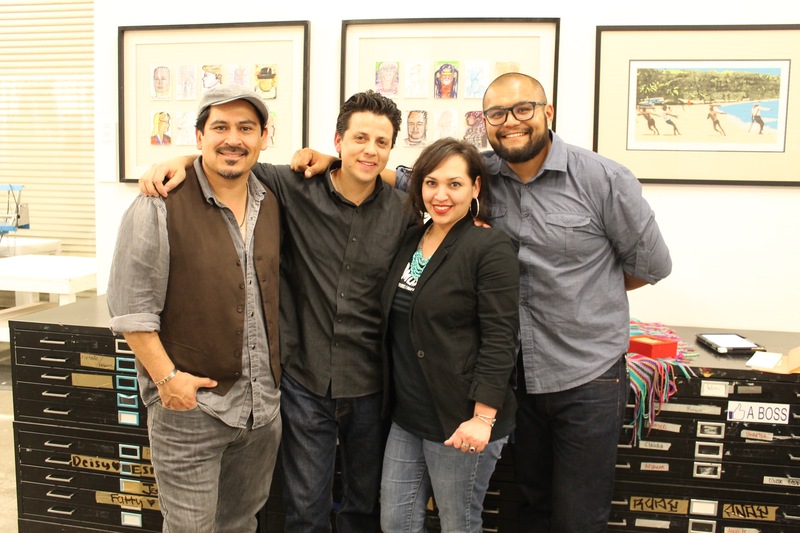 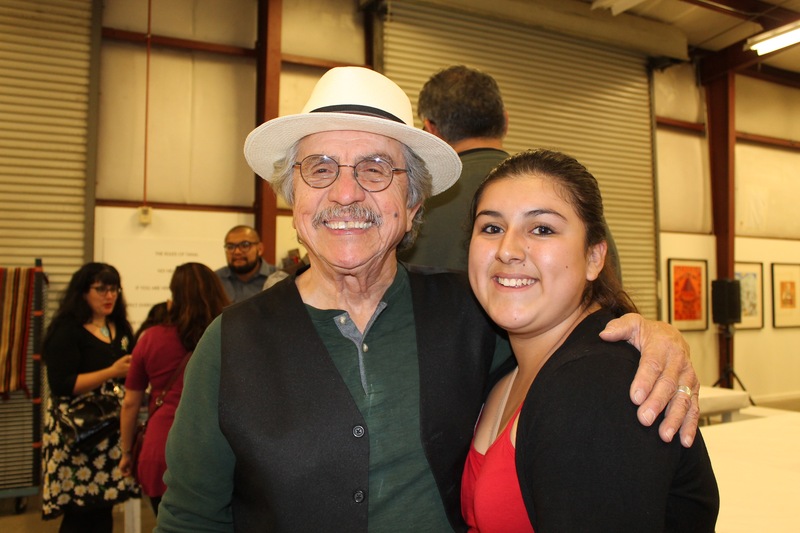 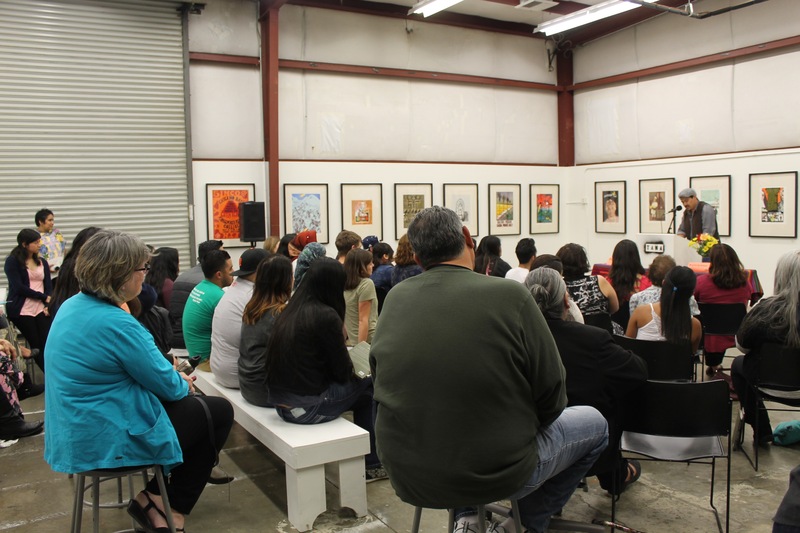 On April 15th, TANA hosted Laurie Ann Guerrero and Tim Z. Hernandez for a special reading and the book release of A Crown for Gumecindo, a collaboration between Guerrero and UC Davis assistant professor Maceo Montoya. 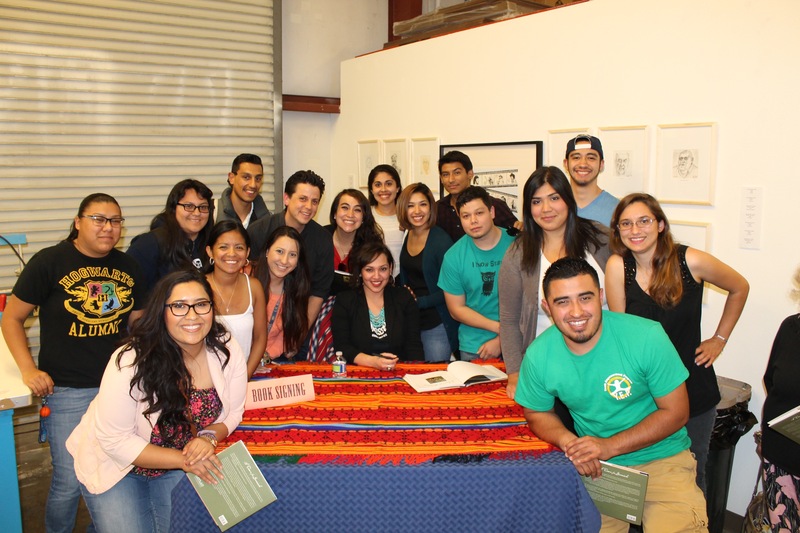 Montoya provided 15 paintings to accompany Guerrero’s sonnets dedicated to her late grandfather. 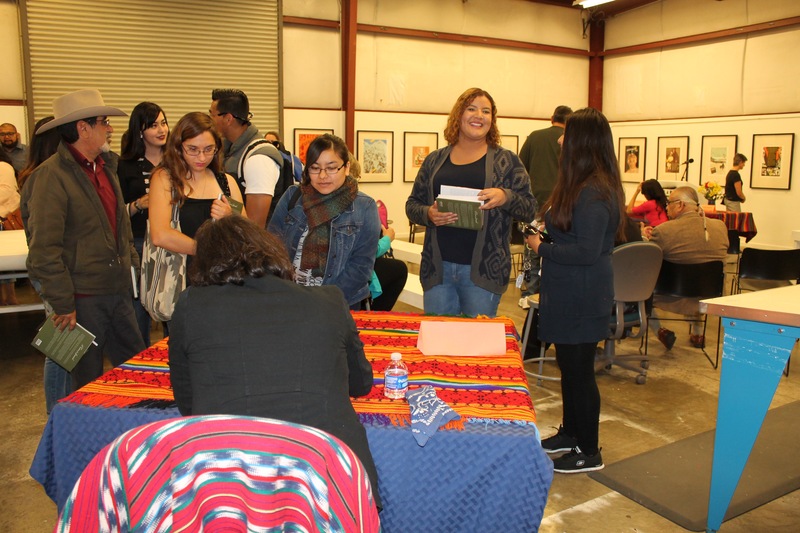 More information about the book can be found here. 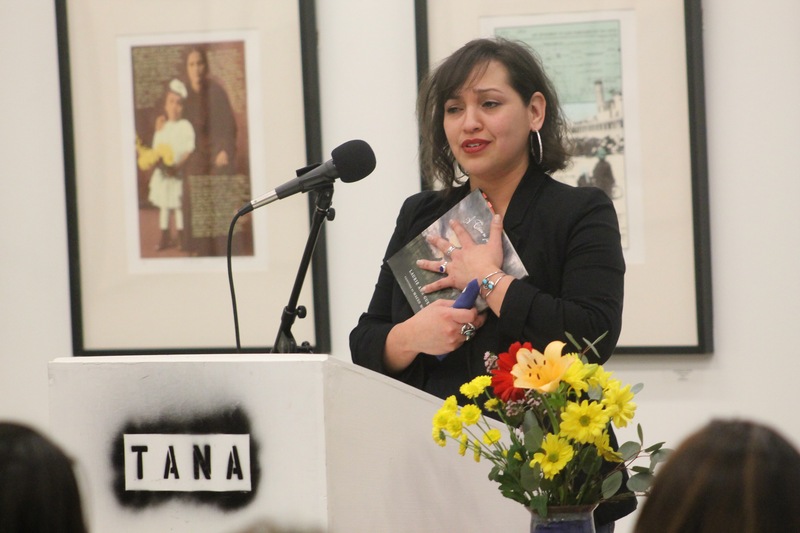 Earlier that day, Laurie Ann Guerrero also presented in Montoya’s CHI-157 The Chicana and Chicano Narrative.